ComEd serves 4 million electricity customers throughout Northern Illinois, including the entire Chicago metropolitan area. ComEd is part of Exelon, one of the largest utilities in the United States. 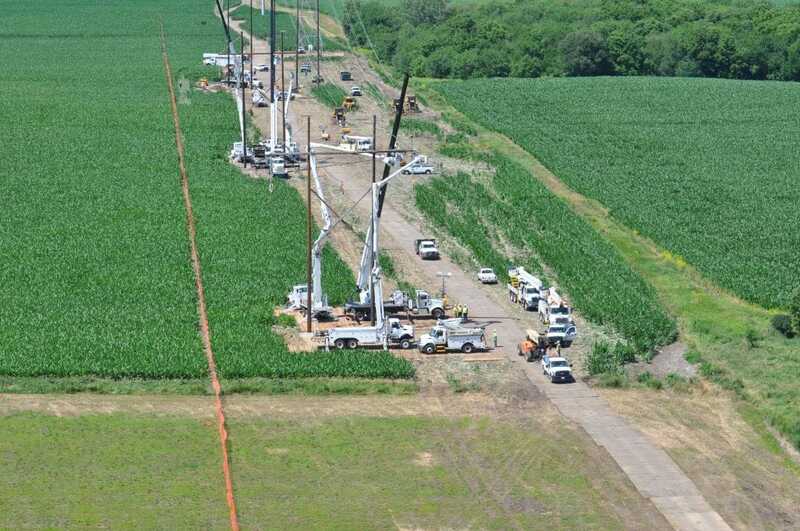 A tornado knocked down five lattice towers that supplied the power to one of Exelon’s nuclear plants. When this weather event occurred, Exelon had seven days to restore power before it would have to consider shutting down the nuclear plant at great expense. 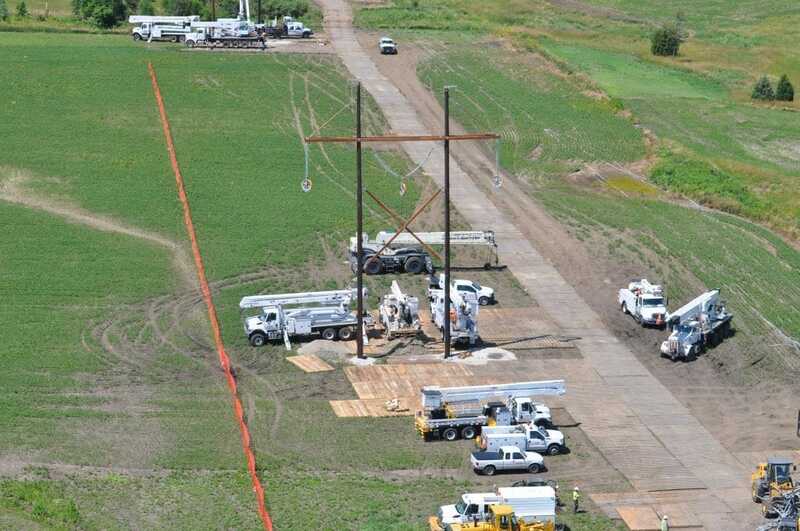 Sterling received a call at 12:15 a.m. to supply not only matting, but also the labor, equipment, and know-how to create site access and work platforms that would allow ComEd’s crews to restore power quickly and safely. Sterling immediately grasped the urgency of the situation, and was onsite within one hour of receiving the midnight call. Within two hours, they had delivered the labor and equipment, plus enough matting to get the project started. 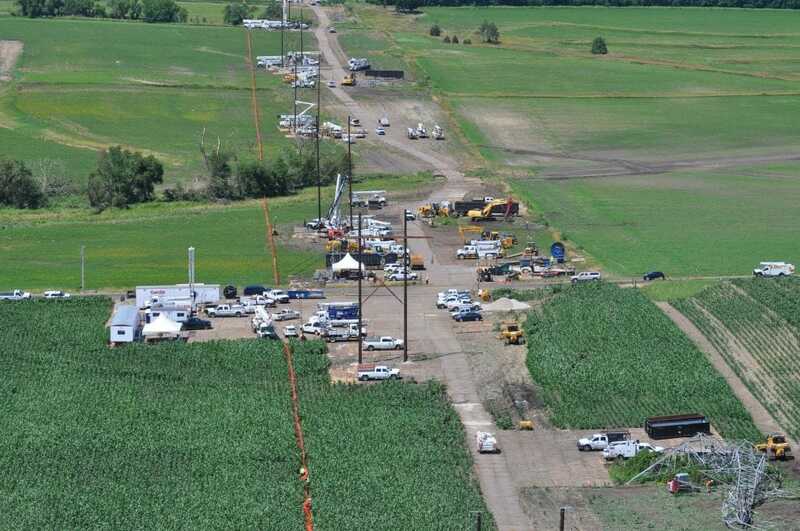 The site posed several challenges, including working around the clock, three ditch crossings, one creek crossing, and a pipeline crossing. 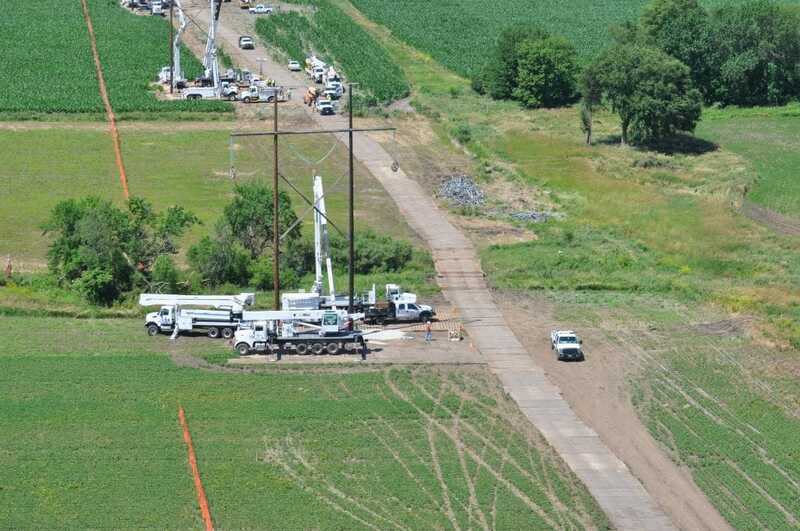 With so many trades converging on the site so quickly, Exelon/ComEd asked Sterling to take the lead coordinating incoming freight, including over 200 truckloads of matting and hundreds of vehicles from several other trades. Sterling installed a remarkable 4,000 mats in a 36-hour time frame, bringing in employees to work 24/7 loading out trucks and providing laydown services. 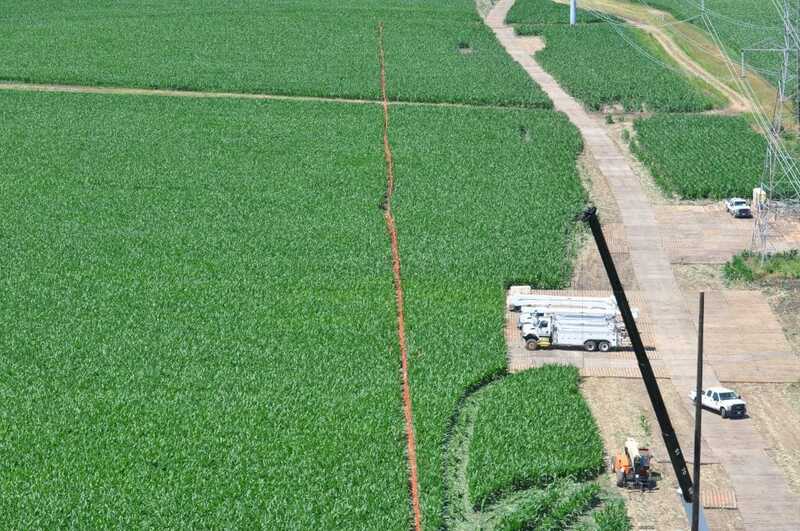 Offering ComEd immediate access to its large mat rental fleet, Sterling advised on selecting the right mats to safely allow crews and heavy equipment to move across the terrain. 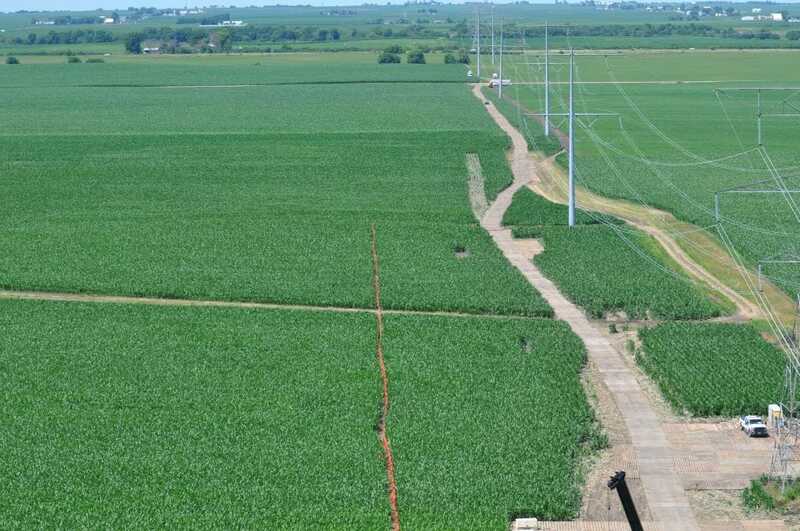 Sterling crews also prevented the potential for a major disaster by air bridging over a gas pipeline and providing the bridging required to manage 100-ton equipment. 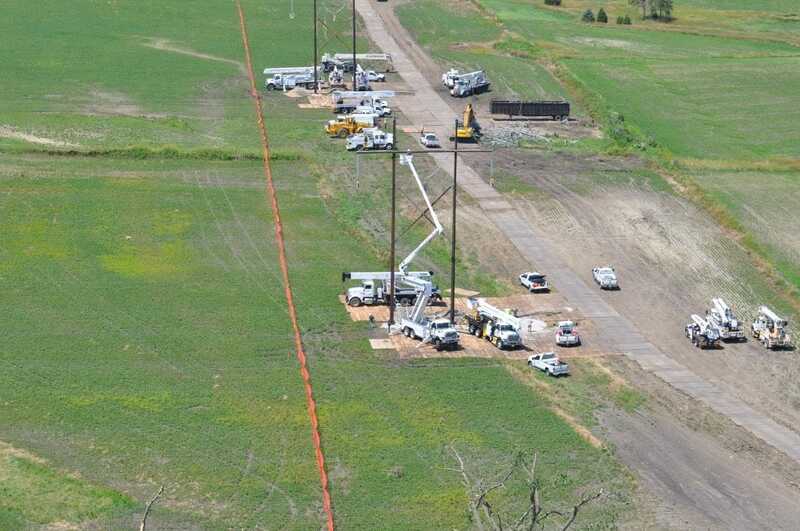 In addition, Sterling’s expertise in installation management, along with the most current equipment technology, allowed ComEd to fully restore power within the designated time frame, safely and quickly.